Cody Richardson has always been a fish out of water, but his latest quest left him flopping about the floor of the Quilting B’s shop. Learning to quilt was nowhere on his bucket list of things to do in his lifetime, but to fulfill his Nana’s wish, time was of the essence in getting 24 quilts finished before her 90th birthday. Bisa’s plate, head, and heart were full of responsibilities as well as getting a new business up and running. She didn’t have time to prepare for her master quilting certification project, quilt show and helping Cody Richardson fulfill his Nana’s request. Instead of working the project for him, she taught him to quilt. A sweet romance of centered on family, hope and the meaning of love. The laughs are plenty as Cody joins the Quilting B’s cast of regulars as he stitches his way to family history and into Bisa’s heart. Evidently, I have been a bad girl or am planning to be one as I sit down on this weekend to catch up on my reading. Kicking off the long weekend, I start with Pepper Pace. I had the pleasure of meeting her this year, and man, I was all fan-girling and trying to hold my act together. On ce upon a time there was an island situated in the middle of the sea. The villagers felt that their God showed them favor so every sixteen years they sacrificed a young woman to their God of fire. 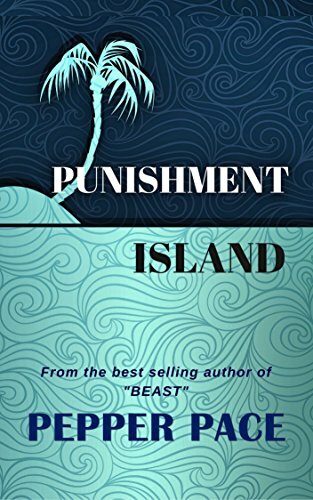 Punishment Island is the story of the girl left to die and a man, shunned by his village who makes the dangerous trek to rescue her. This is a short story that first appeared as a free read in the Official Pepper Pace Newsletter. You can pick this one up on Amazon for $1.99. You can grab this one here. Okay, so keeping with the punishment idea, I went to Instafreebie and found a few gems on my island of reading. I also found a bunch of Iron pyrite. The next book I picked up, I am not sure what to make of it. I think it’s a love story, but an odd one. From here we head away from Punishment Island to Pillaged, by Kaci Morgan. When a young hunter finds his sister has been kidnapped by marauders, he heads out to rescue her only to get captured himself. Tormented and toyed with by a group of sexual sadists, how will a young man hold on to his sanity long enough to escape? Please, pick this one up on InstaFreebie. If you try to get it on Amazon, it is $2.99 for 37 pages and that is ridiculous. The story does pack a wallop in those few short chapters, but Wade’s character could really use some development. Even for Stockholm Syndrome, it defies some of the rules of basic human nature. I needed a brain cleanser after that one, so i switched genres and wen tin a different direction with a thriller. Alone in the Darkness by Matthew Buza centers around a routine night in an ordinary city becomes a race against time to save an innocent girl from the underbelly of society. Low-level drug dealer Steven Pfeffer is in trouble. He’s desperate to pay off a debt and he’s out of options. Bartender Jennifer Lang is looking for a fresh start in a new city. A chance encounter brings them together and starts a cataclysmic chain of events that uncovers the horror beneath the surface. Steven’s decisions lead them both down a path that neither may return from. Will they survive the night or will the darkness consume them? This one sounds interesting. I downloaded this jewel from Instafreebie as well. I will let you know what I think when I’m done. 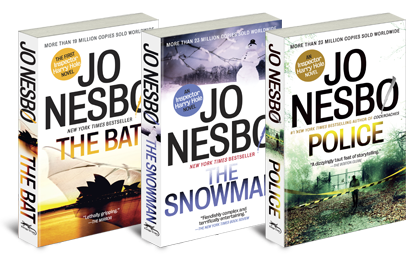 Last but not least, I thought I would try out a bit of Jo Nesbo. 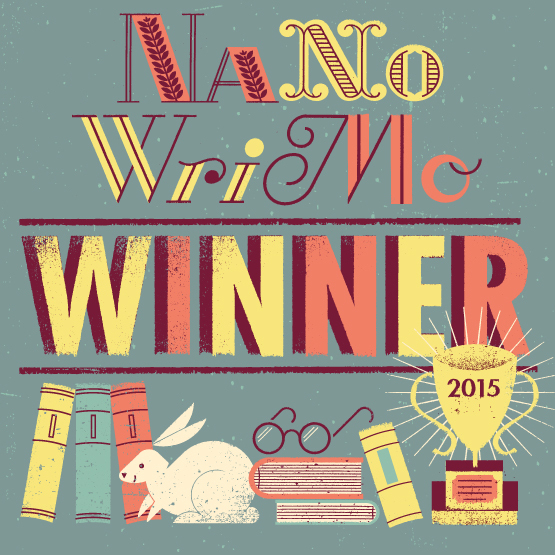 I have an e-book of The Snowman and a hard copy of The Bat. I am almost done with The Snowman because I want to see the movie and compare notes on how bad the director screwed up this internationally, best selling book. Don’t forget to share your comments with me. Happy reading. Scott & Zelda are Back! This is a tough series to write, but man, it is oh so much fun. This time Scott & Michael have an opportunity to spend some time together to say those unspoken things, we know, would normally cause a fight. With the help of a Capuchin monkey, twenty five shots of some brown liquor and a wad of singles, they spend a fun day out in Las Vegas.